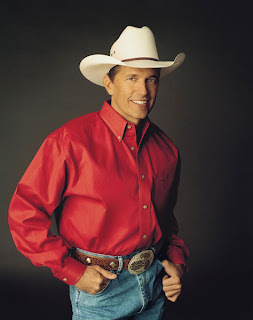 Starting with my last post, I'm going to introduce you to some of my favorite songs and artist. While I have only been able to find Nickel Creek's self titled album, they are still one of my favorite groups to listen to. The three members of Nickel Creek are an extremely talented group of musicians. Nickel Creek's music sounds just as great, if not better when it's just them picking (no singing). Nickel Creek is currently taking a break from touring as a group, as (some) members of the group either work on solo albums or something. Their songs range from sad ballads to upbeat songs that has you tapping your fingers along to the music. The two songs that I picked showcase their versatility as musicians. My musical tastes tend to range from mainstream, classic, and bluegrass (in country music) all the way to a little bit of classic rock (AC/DC and The Rolling Stones). I even find myself drawn to classical music these days. Mainly Tchaikovsky's "1812 Overture", which I now have on my i-pod (yay). While I know that most people that read this blog aren't big country music fans, I am going to post this video for one of my favorite Johnny Cash Songs. The video for "God's Gonna Cut You Down" has a star studded cast of celebrities like, Johnny Depp and Chris Rock. If you're daring enough to watch the video I would love to hear your thoughts on this song. If you liked this song, some other great songs by Johnny Cash are "A Boy Named Sue" and "Sunday Morning Coming Down". It took me one day to finish Something Rotten and about a week to get around to writing the review (sorry). I would have had this up sooner but I have gotten hooked on Guitar Hero. 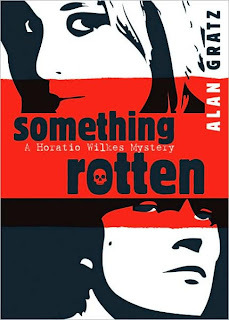 Something Rotten is the first of the Horatio Wilkes Mystery series by Alan Gratz. Before I had even read the book I already knew how it would end, having already read Hamlet. Horatio was one of those characters that just makes you laugh with his witty sarcasm. My favorite line in the book was when Horatio said, "Personally, I'm a little tired of every author putting a modern spin on a "classic". 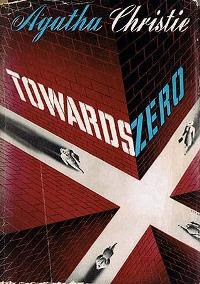 I also enjoyed the play on names used by Alan Gratz (i.e. Ford N. Branff for Fortinbras). Ally Carter, one of my all time favorite authors, is hosting a live chat that will cover Something Rotten on December 30th (Something Rotten is Ally's pick for her book club). For more information on the live chat visit Ally Diary. "Denmark, Tennessee, stinks. The smell hits Horatio Wilkes the moment he pulls into town to visit his best friend, Hamilton Prince. And it's not just the paper plant and the polluted river that's stinking up Denmark: Hamilton's father has been poisoned and the killer is still at large. Why? Because nobody believes that Rex Prince was murdered. Nobody except Horatio and Hamilton. Now they need to find the killer, but it won't be easy. It seems like everyone in Denmark is a suspect. Motive, means, opportunity- they all have them. 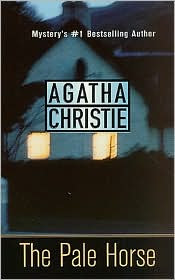 But who among them has committed murder most foul?" I give this book 4 out of 5 cameo pendents. What Are You President of? Last night I took this quiz to see what I would be president of. It said that I was the President of a secret organization. To take this quiz click the picture, then let me know "What Are You President Of?" I can't wait to see if anyone else is the president of a secret organization. As Christmas Eve draws near I am preparing for the pain which I know will be in my future. Every year on Christmas Eve my family and I attend midnight mass, except this years midnight mass isn't at midnight it's at nine (but they still call it midnight mass). Every time we go I am forced to wear high heels (which I hate). Last week I got three bad blisters on both of my feet and they still hurt. So I've decided to put a list of reasons for and against wearing high heels (plus a picture of the pair that gave me blisters). they make the wearer look flexibly strong." Even after reading why some people wear high heels, it still doesn't make me want to go and wear my heels every single day. I am just fine with wearing them maybe two to three times a year (no more than that). X-men Origins: Wolverine; I can't wait for this movie! I loved the first two X-men movies, the third one was good, but not as good as the previous two. Plus I think that Hugh Jackman is one of the best actors and he has a really cool accent. I recommend watching The Prestige. It has both Hugh Jackman and Christian Bale (or Wolverine and Batman). "Set roughly twenty years before X-Men, the film will focus on Wolverine's violent past, and his early encounters with William Stryker (Danny Huston). The Weapon X program and his interactions with other mutants will be explored, including his complex relationship with Sabretooth (Liev Schreiber)." X-men Origins: Wolverine hits theaters on May 1, 2009. In the next day or so I will post my review on Something Rotten by Alan Gratz. One of the things that tends to get me really excited is.... comics. I know it might seem a bit weird, but I really do enjoy just about anything that has to do with comic books. Be it comics turned into movies or TV shows. Which means I am really looking forward to the latest X-men cartoon. My only hope is that it is better then the original X-men show that now occasionally shows on Toon Disney. The latest X-men show will be called Wolverine and the X-men and will be playing on Nicktoons Network, with it's premiere in January of 2009. I'll leave you with the synopsis of the show plus the trailer. "After the mansion explodes, apparently due to an attack targeted at telepaths, Professor Charles Xavier and Jean Grey are missing. The X-Men disband and Cyclops begins to suffer from depression. One year later, the MRD (Mutant Response Division) is starting to detain mutants causing Wolverine and Beast to get the X-Men back together. Iceman, Shadowcat and Forge rejoin the team. Rogue joins up with the Brotherhood. The X-Mansion is rebuilt with Angel's wealth. Emma Frost is able to locate a comatose Charles on Genosha in the care of Magneto. On hearing this, Cyclops returns to the team and X-Men go to Genosha to find Professor X. After a short battle with Magneto, they are allowed to take Professor X back with them to the X-Mansion. Professor X contacts the X-Men telepathically from twenty years into the future and informs Wolverine that he is to lead the X-Men if they wish to successfully save the world from The Sentinel Project and prevent the Brotherhood of Mutants and the Acolytes from taking over the world before the future ends up being dominated by Sentinels." Synopsis: "A year ago, Cal Thompson was a college freshman more interested in meeting girls and partying than in attending biology class. Now, after a fateful encounter with a mysterious woman named Morgan, biology has become, literally, Cal's life. Cal was infected by a parasite that has a truly horrifying effect on its host. Cal himself is a carrier, unchanged by the parasite, but he's infected the girlfriends he's had since Morgan. All three have turned into the ravening ghouls Cal calls Peeps. The rest of us know them as vampires. It's Cal's job to hunt them down before they can create more of their kind. . . ."
Okay, I know that Peeps came out in 2005, but I only got it, like, last week (it was awesome). Peeps was one of the best books that I have read this year (I read it in four hours) and I have read a ton of books this year. I really loved how tortured Cal seemed to be over the whole being a carrier and how he has to hunt down all of his former girlfriends. It was also funny how naive Cal was when he first arrived in New York. 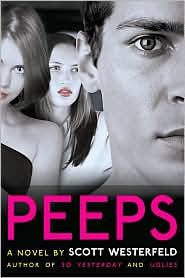 Peeps was a great blending of the supernatural, ancient myths, and history to keep you turning the pages till the very end. 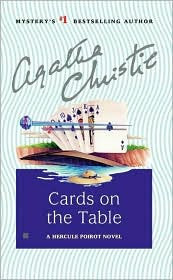 Without the book ever coming across as slow or muddled in it's plot. 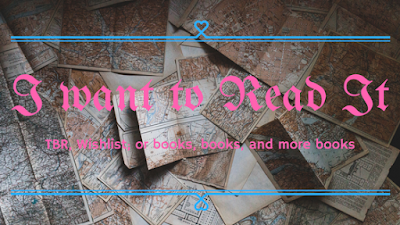 I would tell you more, but I don't want to give away anything and spoil it for those who haven't had a chance to read it yet. 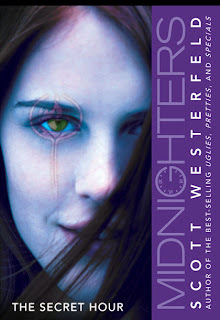 One of the things that I really like about Scott Westerfeld's books is the characters. They all have such distinct personality's. While this book is a great read, I do not recommend it to anyone who is squeamish or doesn't like reading little facts about real parasites and what they do to those that they inhabit (on every even numbered chapter). I decided to put the covers for both the hardback and the reprint of the paperback (because I couldn't choose which one I liked more). You should check out their eyes on both covers their kind of freaky. 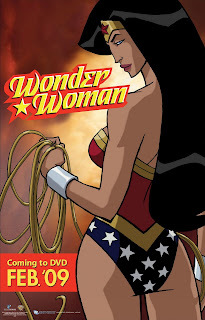 The following is the trailer for the Wonder Woman Animated Movie. I meant to put it up last time but I forgot. It's for those of you who didn't check out the link, when I first posted about the movie. Finally, I was beginning to worry that Reaper had been cancelled, when I heard that it will be back. But, we'll have to wait till March for new episodes. I was disappointed at first when I realized that I would have to wait a little over three months for the second season to start. Until my friends were kind enough to point out to me, that at least it will be returning. The other day I gave you my thoughts on Barbie Vs Bratz. Now, after reading an article on the judges ruling (you can read it below) that MGA will not have to remove the dolls from stores until after the holiday season, I think they should be pulled off the shelves sooner. Sure, there are probably children out there who would be devastated if they didn't receive the toy that they really want. But come on, if you do something wrong, your punishment should begin immediately. Not after you earn more money by selling your banned product! That's not how the system is supposed to work. 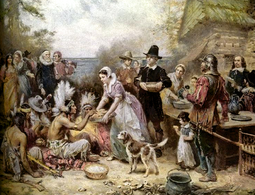 I would also like to thank everyone who posted their thoughts on this subject. While everyone brought up excellent points, I do disagree with one thing. I never thought that Bratz hair or clothes were 'cool' or better looking than Barbie's. Even though I can see how they could be more appealing to the younger generation, since they are shorter and more 'child' like, I guess. "On December 3, 2008, U.S. District Judge Stephen Larson banned MGA from selling Bratz. He allowed the company to continue selling the dolls until the winter holiday season ended. The ruling will be in effect on February 11, 2009 at the earliest, and Mattel and MGA will meet in court on that date. According to the terms of the court order, after the end of the holiday season, MGA must remove, at its own cost, all the Bratz dolls from store shelves, including the reimbursement of the cost of the dolls and all shipping costs to its vendors and distributors. The court gave exceptions for some toys if they are packaged separately from infringing toys. MGA announced that it would be appealing against the court's ruling." I swear, this is the last you will hear about this from me. Okay, this might seem a bit random, but here goes nothing. I am sure everyone has heard about the lawsuit that was going on between Barbie (Mattel) and Bratz (I don't know who makes them). I think it was yesterday that a judge ruled in favor of Mattel (yay). I will be ecstatic when the Bratz dolls are finally off of store shelves. They set a horrible example for young girls. especially since children happen to be very impressionable (that goes for both girls and boys). It is also very appalling that any parent in their right mind would even think about buying those trashy dolls for their child. At least Barbie has held various jobs throughout her existence (i.e. doctor, veterinarian, teacher, you get my point), while Bratz have done nothing more than set a poor example for today's youth. In case everyone forgot, Mattel even changed the size of Barbie's waist from an hourglass, to something a little more believable. Click to read more about Mattel Vs Bratz . Haha, no, it's not that kind of alien book. I finally read "The Dangerous Days of Daniel X" after putting off reading it for a couple of months, and I must say it has turned into one of my favorite books. 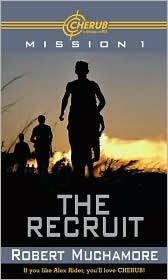 The story is extremely fast paced, with an excellent cast of characters (I finished it in two hours). Daniel's right, he definitely has the coolest power. 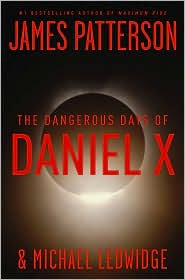 You will be hard pressed to find a better book then "The Dangerous Days of Daniel X" (even if it is about aliens, it is well worth the time it takes to read it). 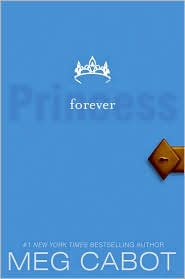 I would totally tell you more about the book, but I am afraid that I might give something important away. 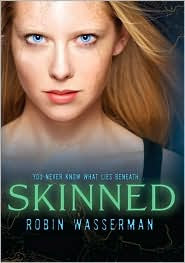 In my opinion James Patterson (author of Maximum Ride) has struck gold yet again with his latest series. 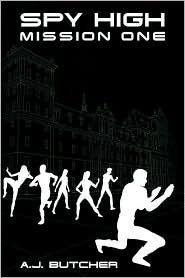 For another sparkling review of "The Dangerous Days of Daniel X" Check out Dahlia's Eclectic Mind . "The greatest superpower of all isn't to be part spider, part man, or to cast magic spells -- the greatest power is the power to create. Daniel's secret abilities -- like being able to manipulate objects and animals with his mind or to recreate himself in any shape he chooses -- have helped him survive. But Daniel doesn't have a normal life. 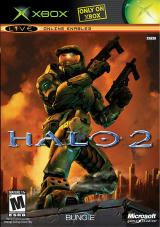 He is the protector of the earth, the Alien Hunter, with a mission beyond what anyone could imagine. 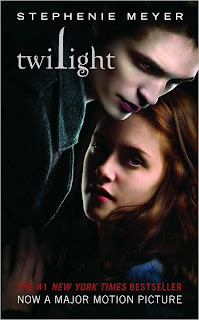 Now, on his own, he vows to take on his father's mission--and to have vengeance in the process." If Batman is gone, I think Robin (Tim Drake) will be the next Batman, while my friend Dahlia disagrees. 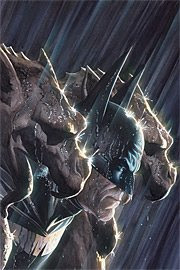 Who do you think will be the next Batman. p.s. I think Batman will be back, maybe not in 2009. But he will be back. DC Comics would have to be completely INSANE if they left him DEAD dead (yes I know I wrote that twice). 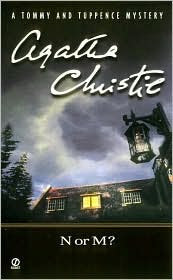 This past weekend we went to the used book store (the one where I found "Dragonwell Dead") and I found the first book in the Tea Shop Mystery series. 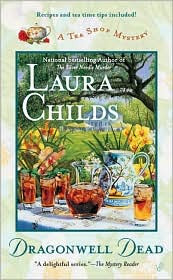 I am so excited, I cannot wait to read "Death by Darjeeling" by Laura Childs. So forgive me if I don't post as much this week. I have a whole stack of books that I still need to read, some that I have borrowed from my friends (i.e. "Daniel X" and "Howl's Moving Castle") plus a few of my own.